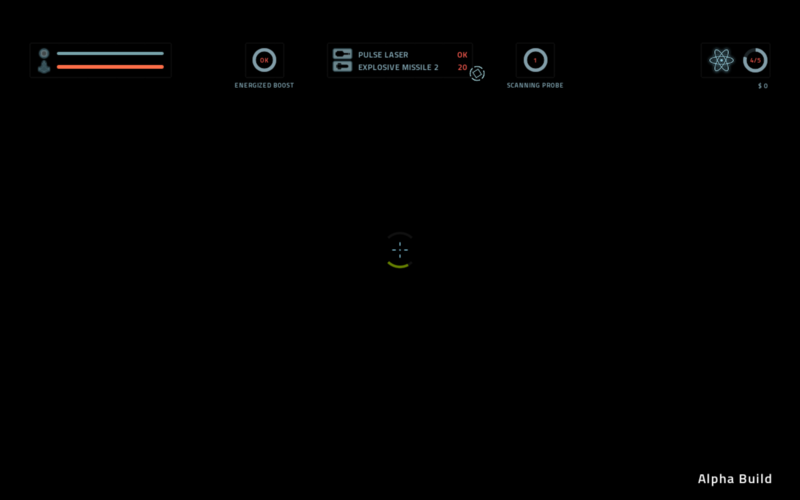 Hello, I can run the game and all but when I actually start controlling the ship the screen gets all black and the only thing that I can see is the HUD and the icons that appear on the screen, screenshoot below. Is there anything I can do to that can solve this problem? So if i get this right the game is still running and e.g. the Jump-Coordinate marker is still moving when you move the mouse? Could be some VR problem... Do you have any VR devices attached? Try press "o" toggle VR mode. Could you post us yours spec (Operating system, graphic card)? Wow, that sounds weird. Sorry about that! Can you tell us which gfx card you are using? And does everything look normal before you actually move? Do you maybe have a VR device connected? Thanks! I've manage to fix it, I had a missing graphic card driver update.